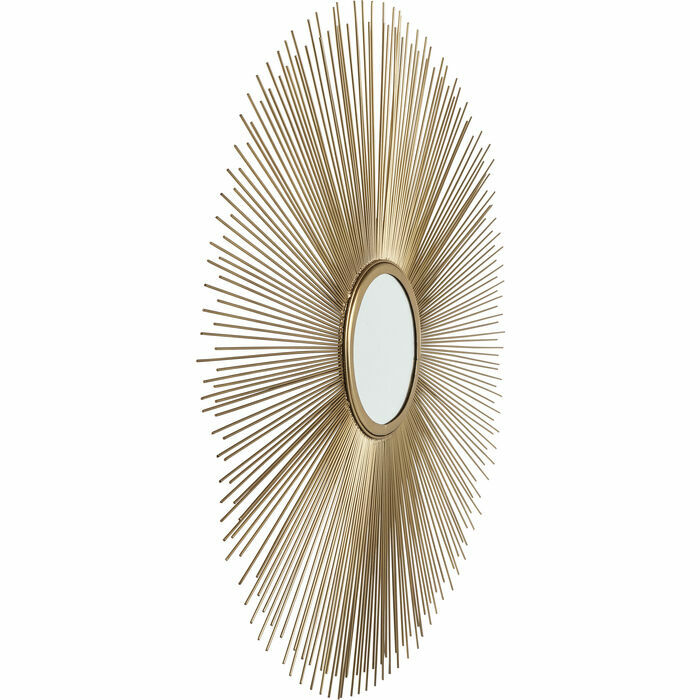 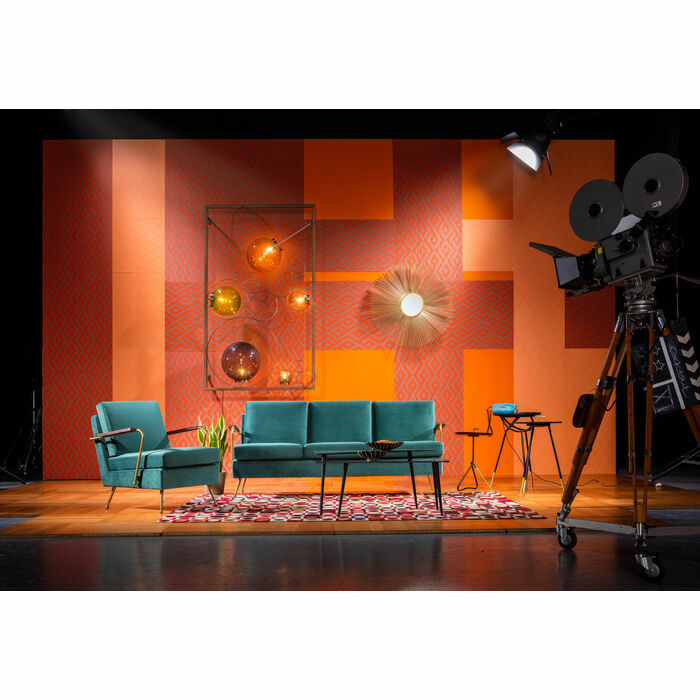 Sun mirror - an elegant and attractive wall mirror in the form of a radiant sun. 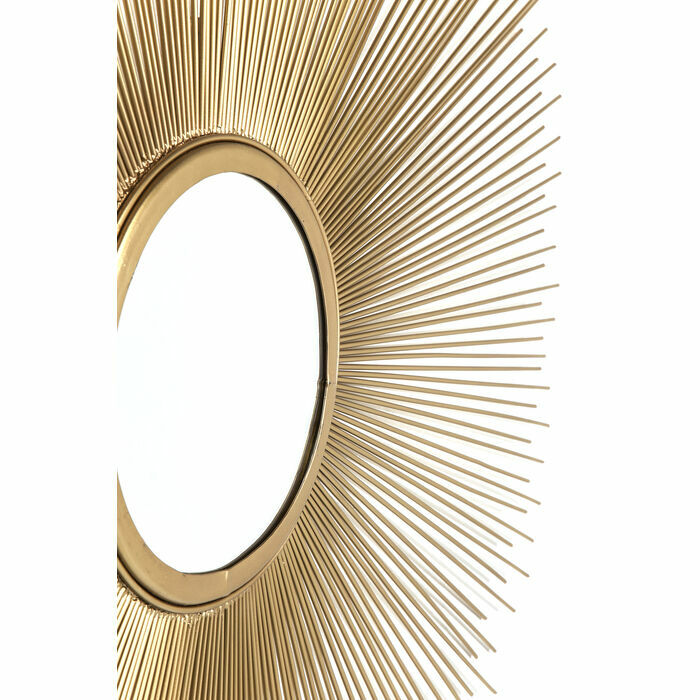 The round, centrally placed mirror surface is surrounded by a golden frame and filigree metal struts reminiscent of golden rays. 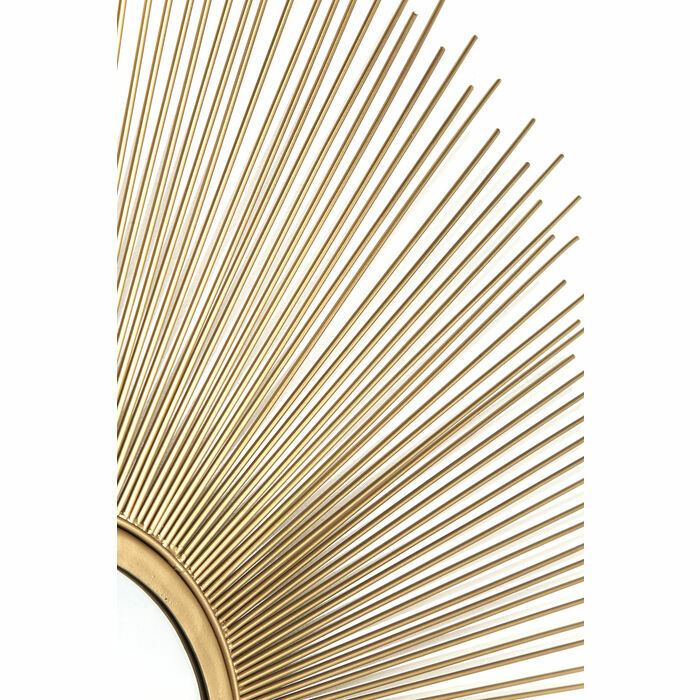 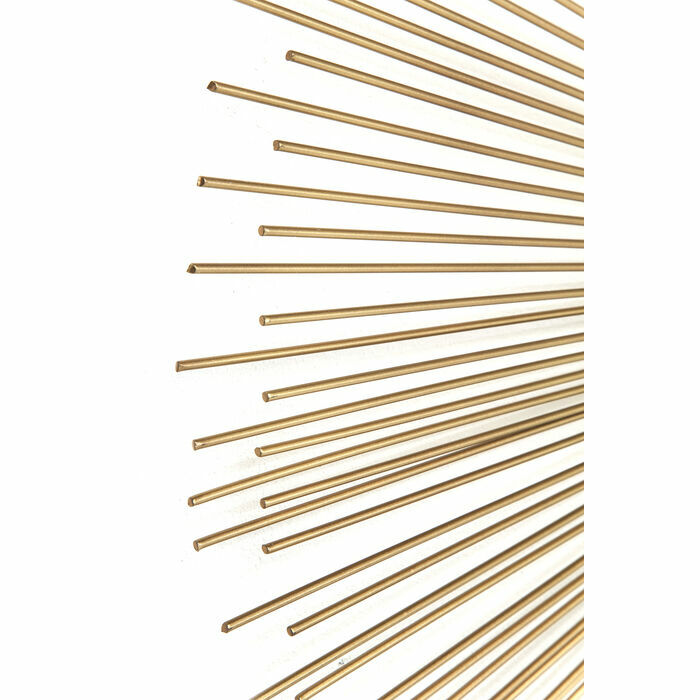 This mirror also serves as a glamorous and stylish wall decoration, which could even replace a painting. 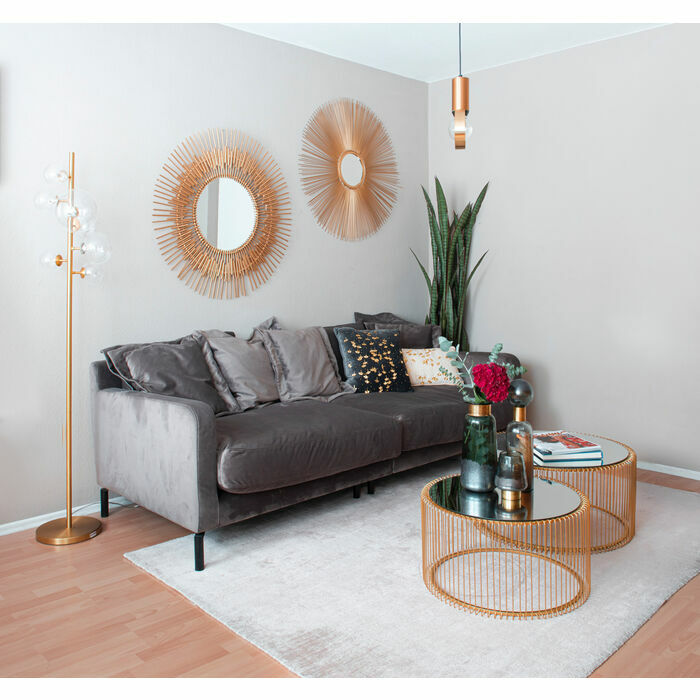 Sunbeam gives rooms a special flair. 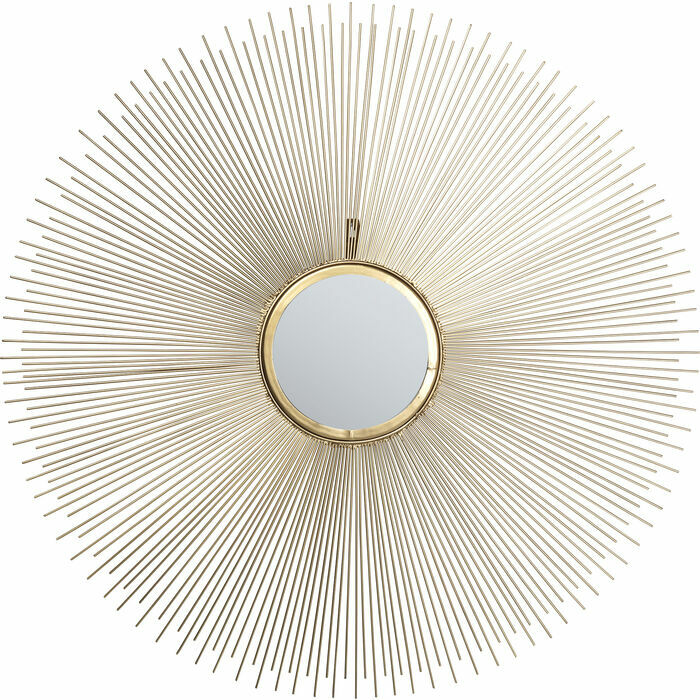 With all its elegance and eccentricity, this mirror object is a timelessly beautiful accessory that will last a long time.